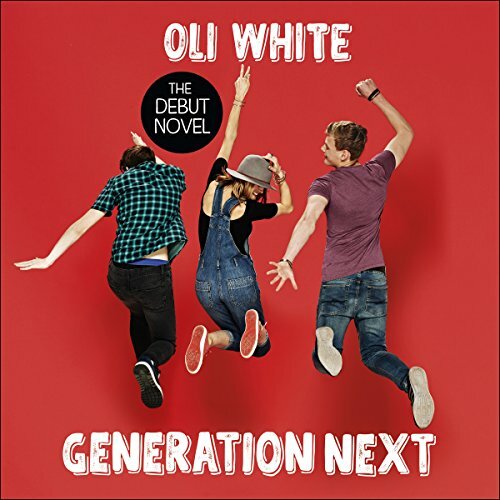 Showing results by narrator "Oli White"
Things haven't been easy for Jack recently - life as a teenager has its ups and downs. But when he meets a new group of friends who are every bit as geek as they are chic, his luck seems to be changing. Each of the group is talented, and when they pool together to create Generation Next, an incredible new kind of social media platform, it's clear that they're on to something special. 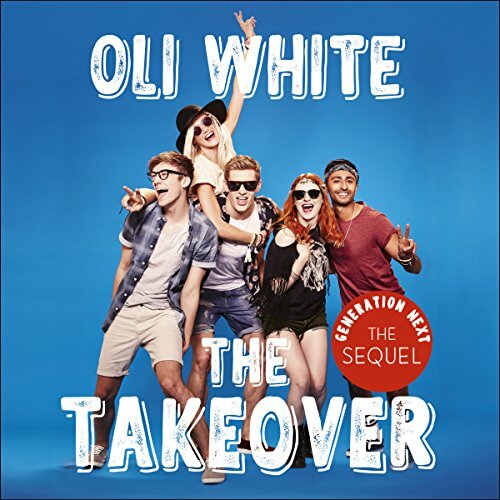 School has finished for good, and Jack and his friends - Ella, Austin, Ava and Sai - are giving their online social media platform, Generation Next, the ultimate relaunch: a stage takeover at the world's biggest musical festival. When you're interviewing famous stars and streaming the footage all over the globe, what could possibly go wrong? The takeover is the gang's most epic task yet, and when they meet TV producer Ethan, he seems like the perfect person to help out.